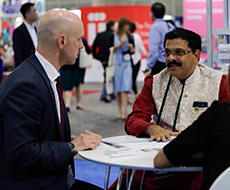 Join Us at NAFSA 2019, the International Education Event of the Year! Registration and housing for the NAFSA 2019 Annual Conference & Expo is open. Journalist Shankar Vedantam shares his insights on the human mind at NAFSA 2019. 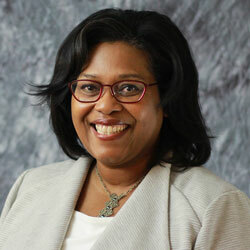 Judith Pennywell, EdD, 2019 Conference Chair, invites you to the NAFSA 2019 Annual Conference & Expo in Washington, D.C. 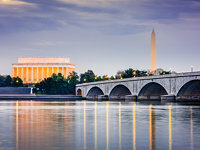 Discover how you can showcase your services at NAFSA 2019 in Washington, D.C.
Join us in Washington, D.C., for the international education event of the year. 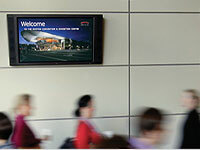 Maximize your organization's visibility and engagement with attendees. 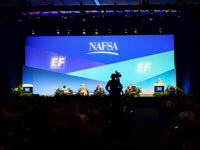 NAFSA 2019 offers a wide variety of advertising and marketing opportunities.